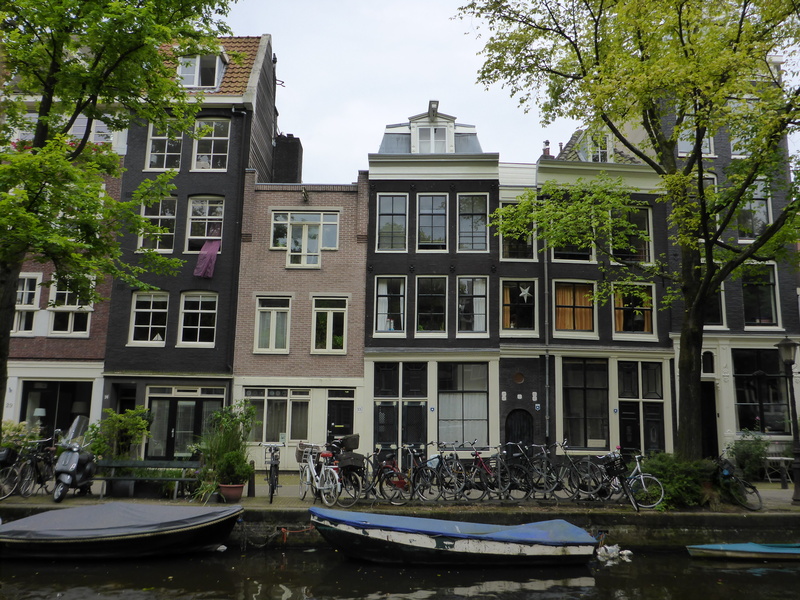 The I amsterdam City Card is a great way to explore everything the city has to offer. Including the things you did not expect to see. Having only one day to discover the city, we figured the best way was to get the I amsterdam City Card to easily enter the sights. And it includes the public transport as well. For us that was especially useful, since we stayed outside the city centre. 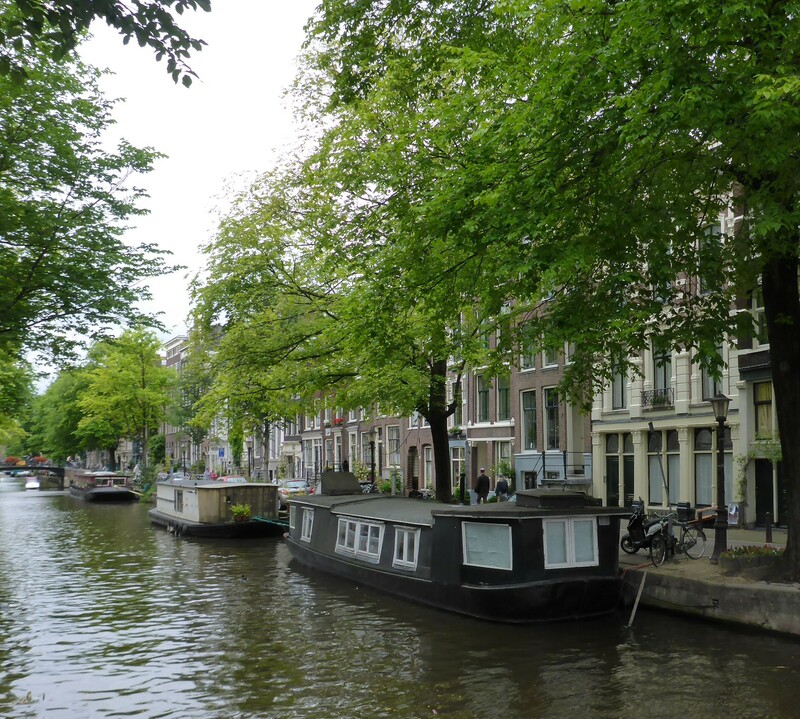 Since we were in Amsterdam, we off course we had to do a canal cruise. 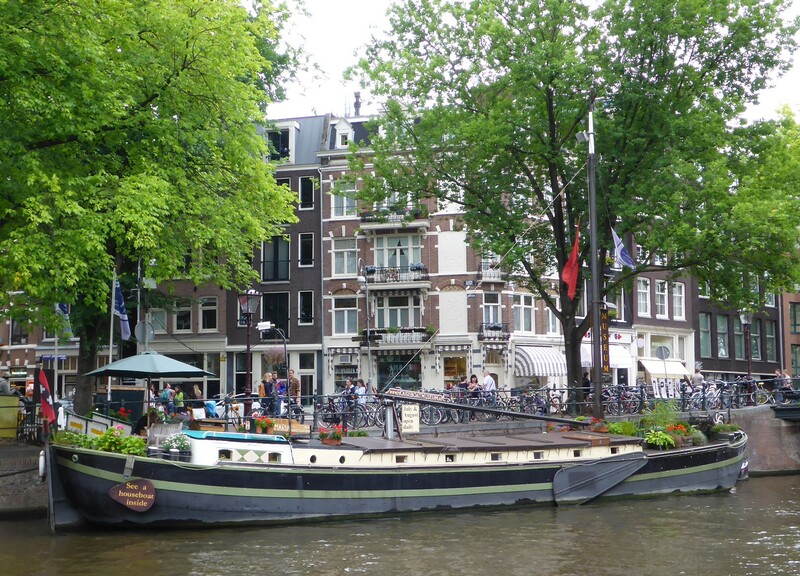 You can choose between two canal cruise companies and get a free ticket. Sitting in a boat, floating passed the bricked houses of different shapes and colours is a very nice and relaxing way to see a lot of the city. And from a different angle. Having passed quite a few houseboats, I got a bit curious what they looked like inside. Good thing then that there is a Houseboat Museum. 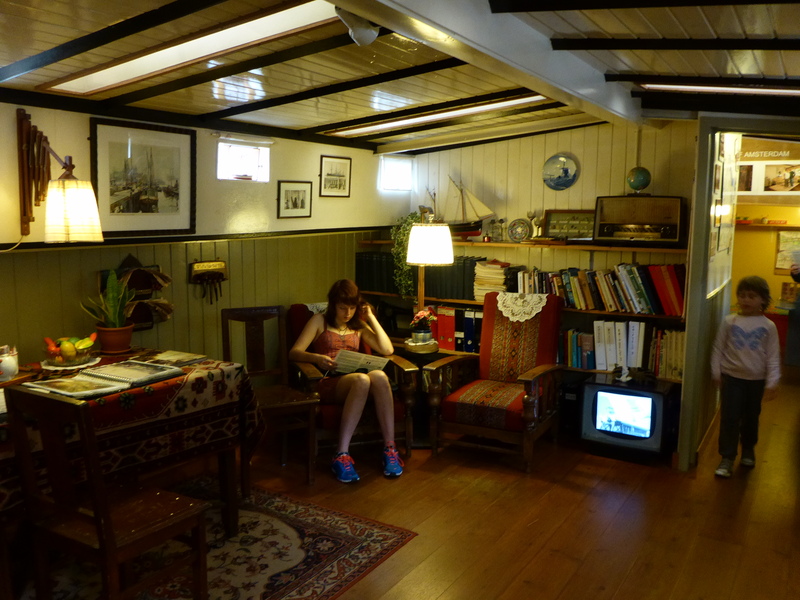 The space inside the houseboat was carefully planned to make the most of the room available. Since it is a museum, they also had posters with general information about houseboats and the life in the canals. 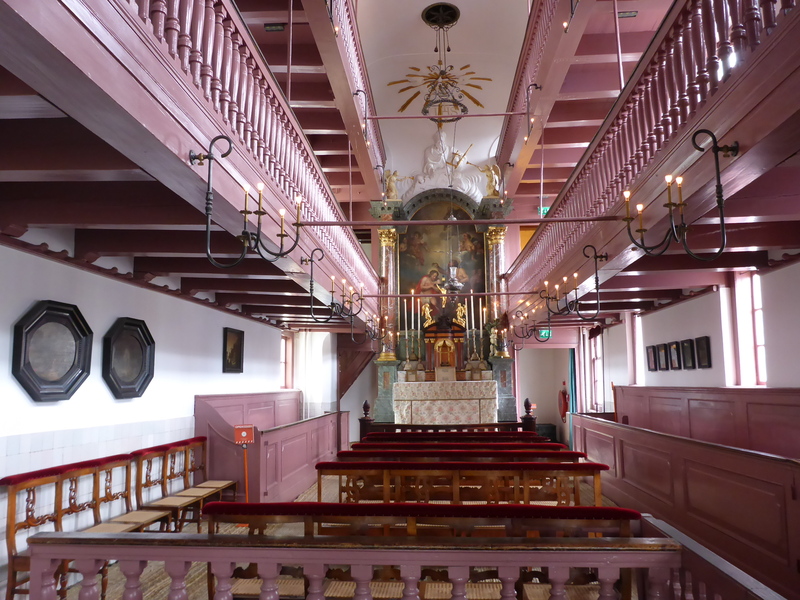 Our next city card stop was Museum Ons’ Lieve Heer op Solder, or Our Lord in the Attic, for us none Dutch speaking. 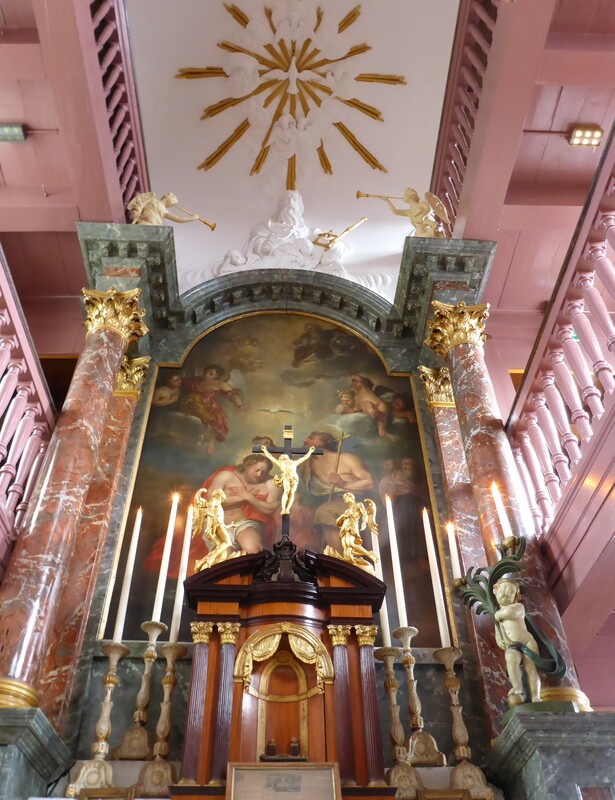 In the attic of a 17th century canal house, you will find a hidden Catholic church, dating back to the era when Catholics were not allowed to practice their faith in public. The church room in itself was very beautiful, and absolutely a hidden gem. Literally. Museum Ons’ Lieve Heer op Solder. Or Our Lord in the Attic. The museum has more to it than just the attic church, but since we were already running out of time, that was what we chose to focus on. 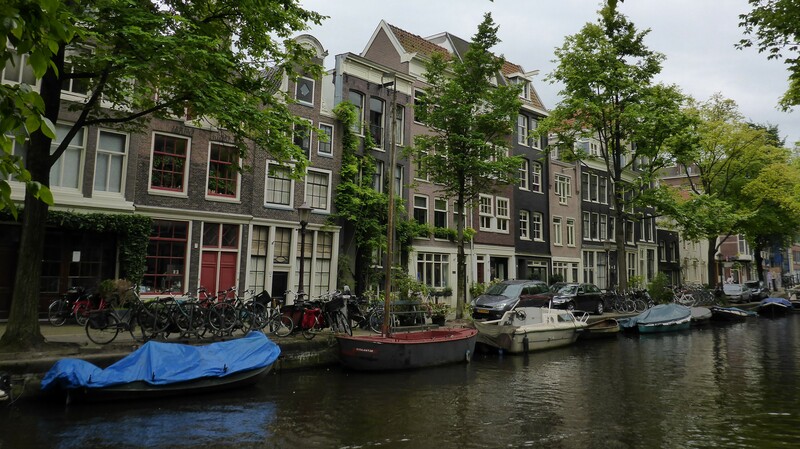 See all the advantages with the I amsterdam City Card 2014. In my opinion it is worth it! The overnight stay in the sandy dune!